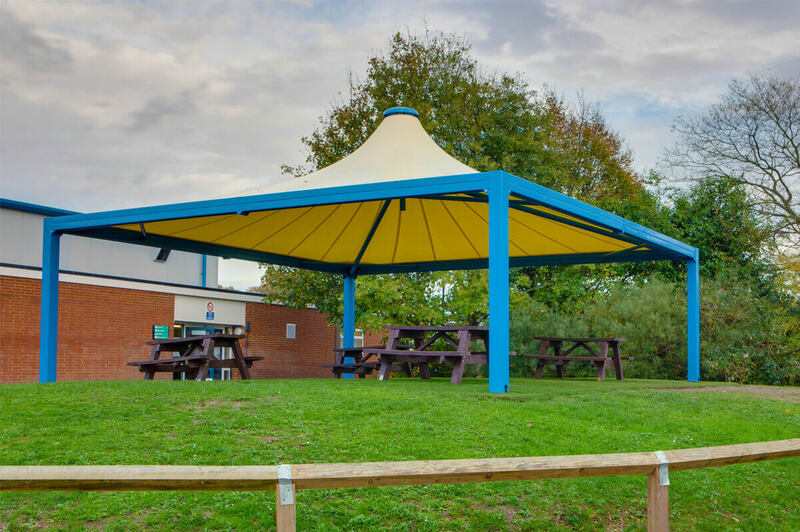 We can supply pagodas by Zenith that supply practical, attractive pagodas to suit every need whether it’s for educational purposes or for hotels, pubs, restaurants, café’s, sports/leisure clubs, theme parks and any other outdoor attraction. 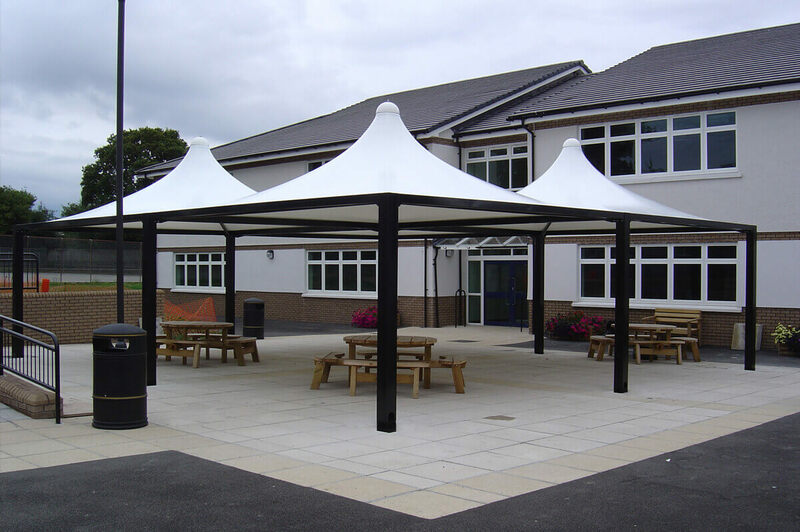 You can be assured that because these pagodas are supplied to the education sector and local council that safety is paramount regarding the manufacture, construction and installation of the structures. 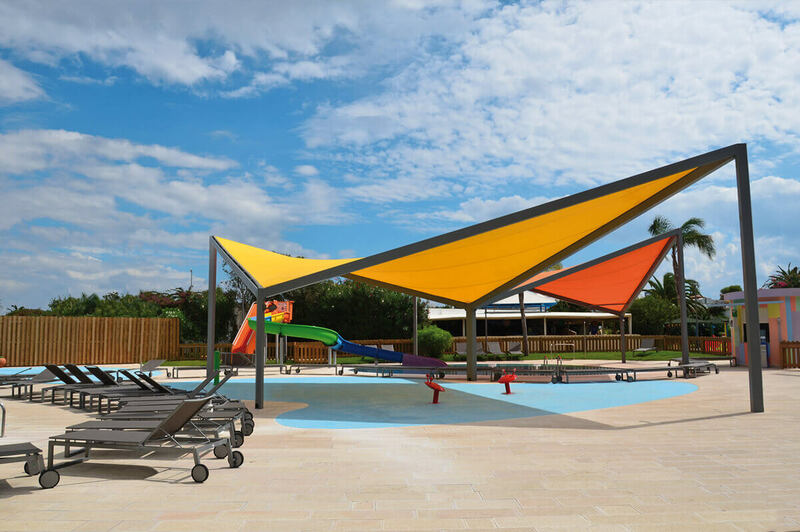 The ethos is to produce as maintenance free pagodas as possible that come with a warranty and are made from robust, quality materials. 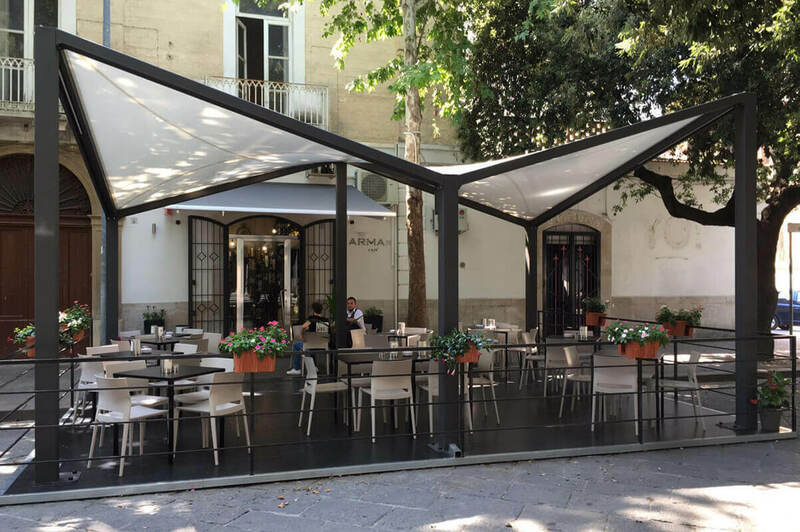 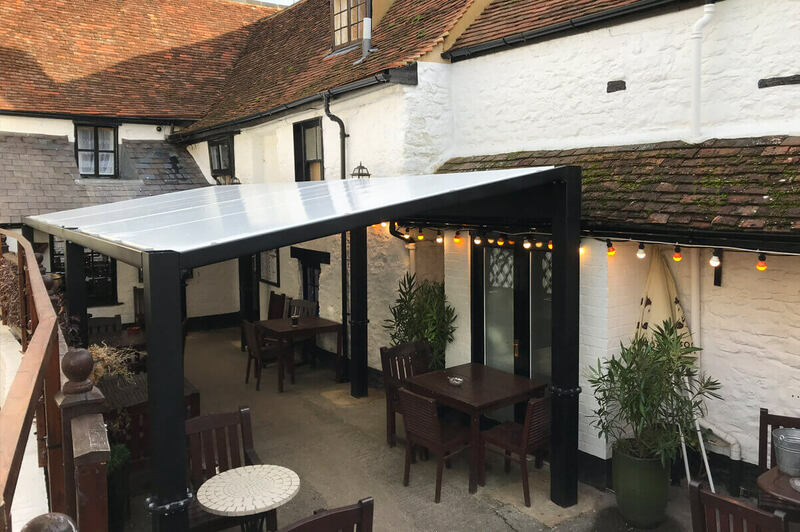 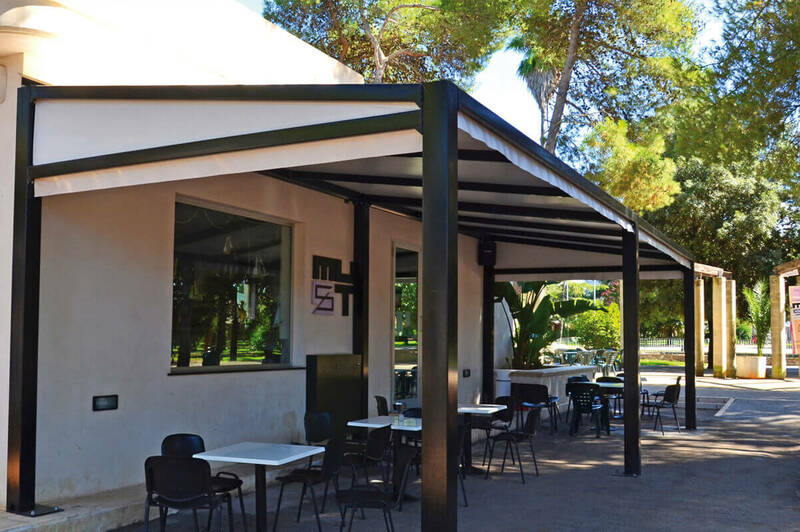 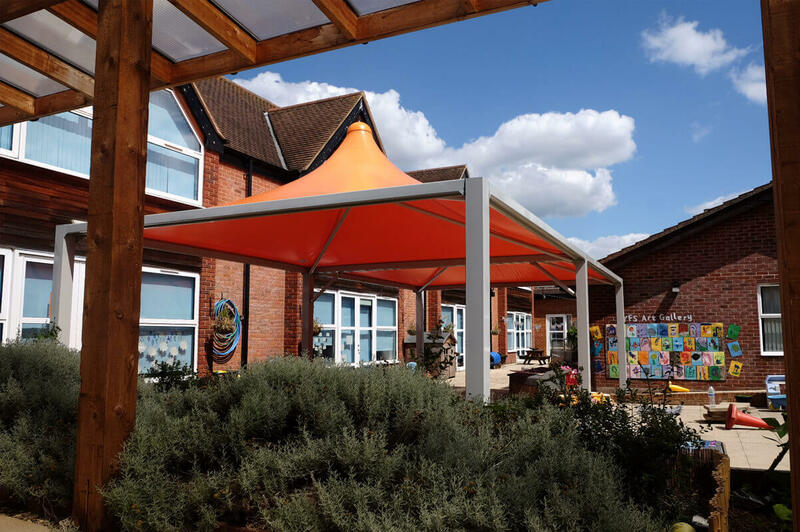 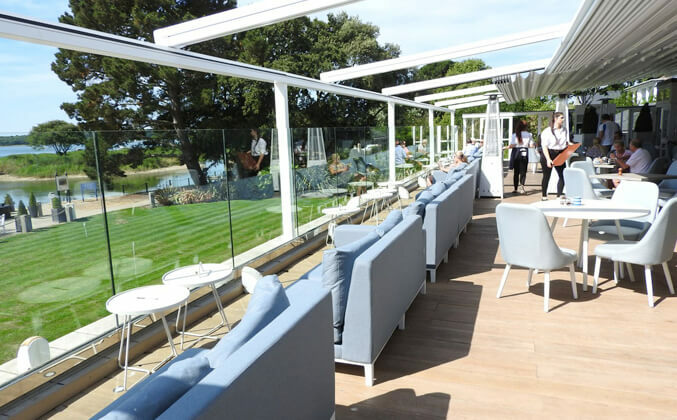 This is why the steel and aluminium structures are, or powder coated and support only the best PVDF coated PVC or UV protected polycarbonate canopy roofs to provide sun protection for all ages. 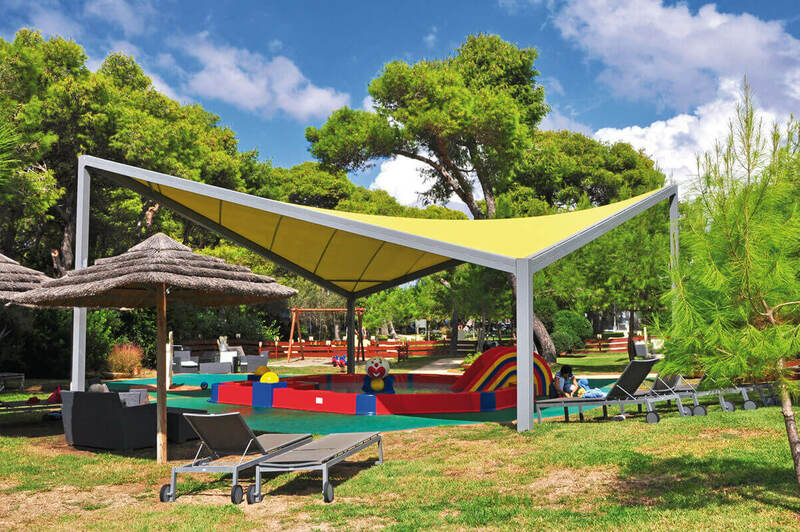 This is important especially in an educational or leisure setting not only in terms of Ofsted recommendations but also for general health and safety concerns especially for children and younger adults where research has shown that excessive sun exposure is a significant cause of skin cancer in later life. 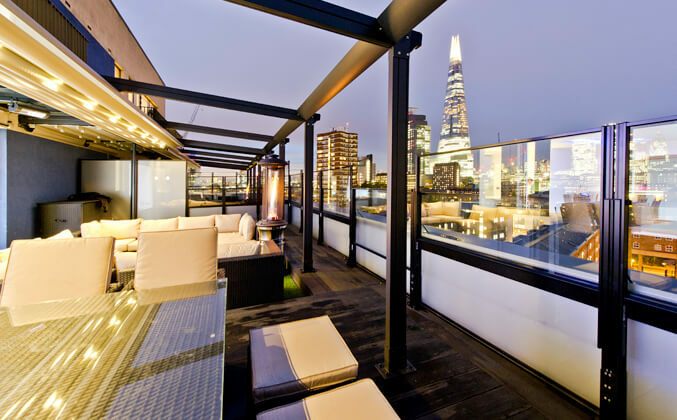 Made to measure style that can go on the move! 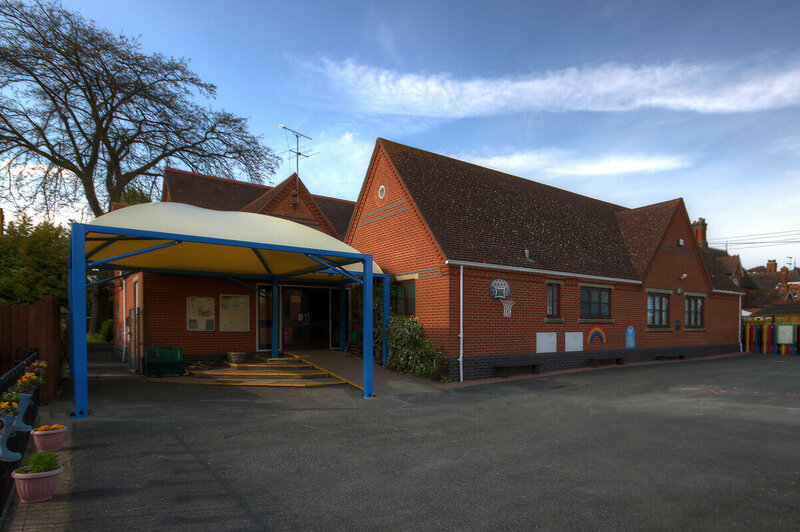 A carefully chosen pergoda is equally at home in complementing an old school site or new build. 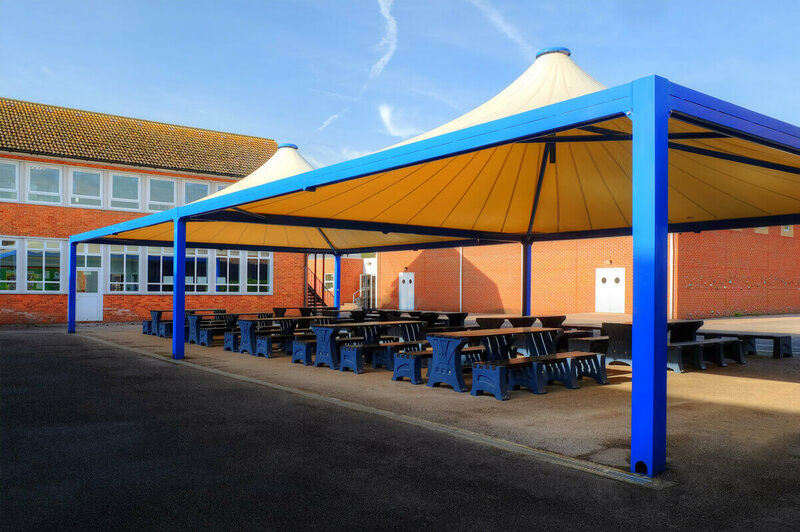 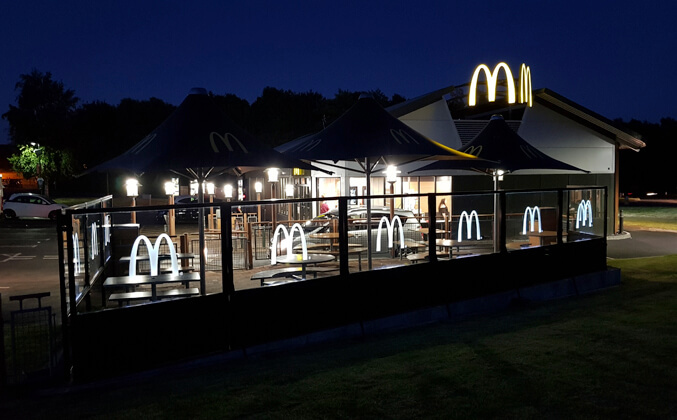 They are a cost-effective system that can be manufactured to suit exact needs and requirements, and despite being solidly built, they are also able to be dismantled and re-installed at a new location should the need arise.